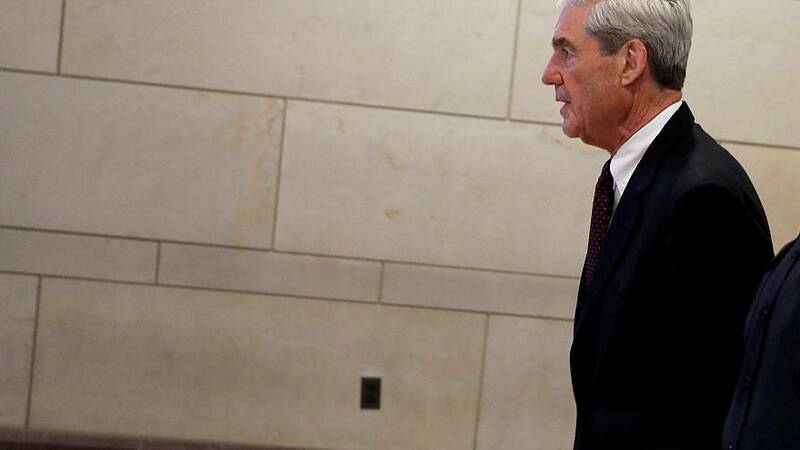 Special counsel Robert Mueller has submitted his report on alleged Russian involvement in US President Donald Trump’s 2016 election campaign and the much awaited conclusions could be made public this weekend. Mueller handed over his work to Attorney General William Barr on Friday and Barr has written to congressional leaders promising rapid publication of the results. But the political battle will now focus on whether the full report is to be made public the key unknown is whether President Trump himself is accused of wrongdoing. Senate Democrat leader Chuck Schumer wants all the enquiry evidence to be handed over to congress. President Trump has said he thinks the full report should be published. "At some point I guess I'll be talking about it, but you know the nice part, there was no collusion, there was no obstruction, there was no anything,” he said. “So that's the nice part. There was no phone calls, no nothing. We have a, I won a race you know why I won the race because I was a better candidate than she was and had nothing to do with Russia." Five of Trump’s associates have pleaded guilty to criminal charges as a result of the investigation.